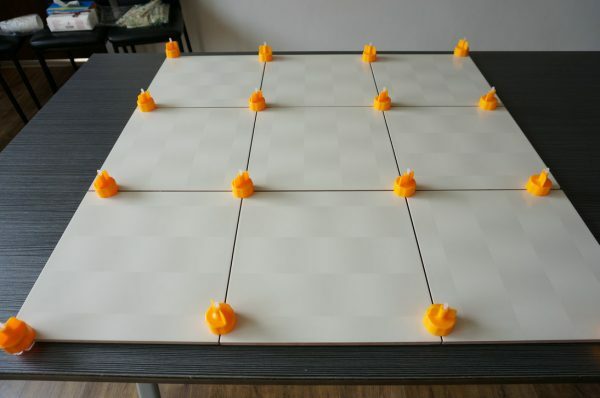 Reusable tile levelling cpas. 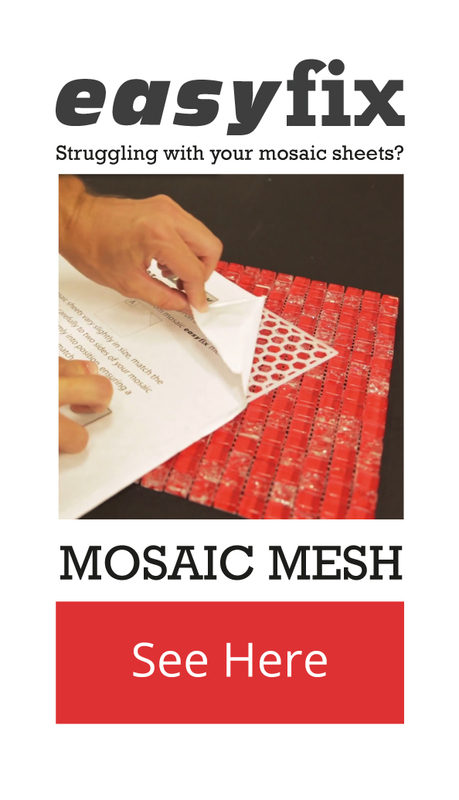 This ingenious tiling tool is available in 50 and 100 piece buckets. 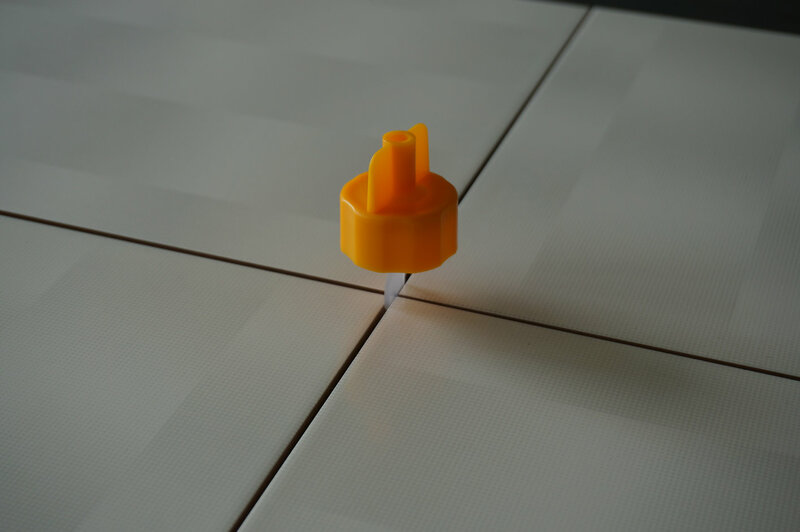 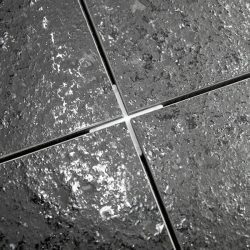 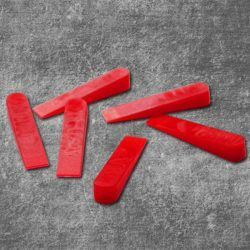 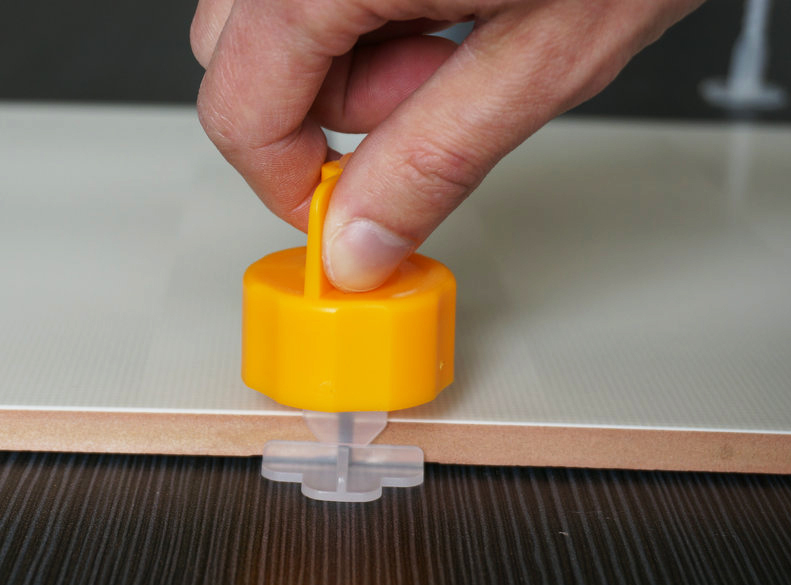 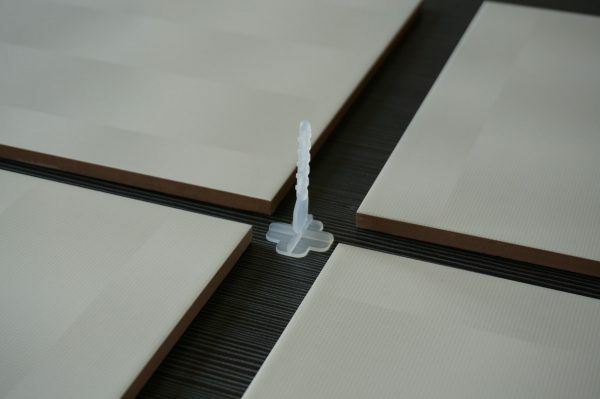 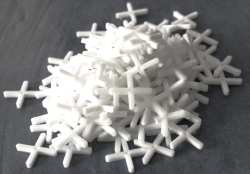 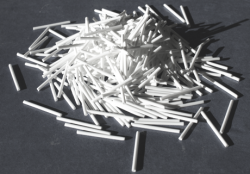 The reusable tile levelling caps can be used with specialised linear and X spacers, which are available in 2mm and 3mm size options, sold separately.